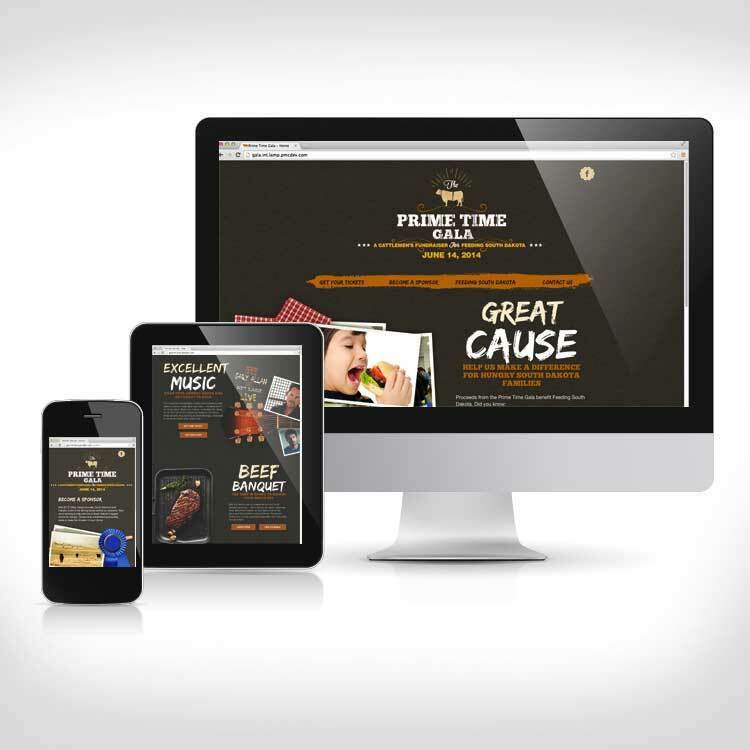 Helping ag groups fight hunger. 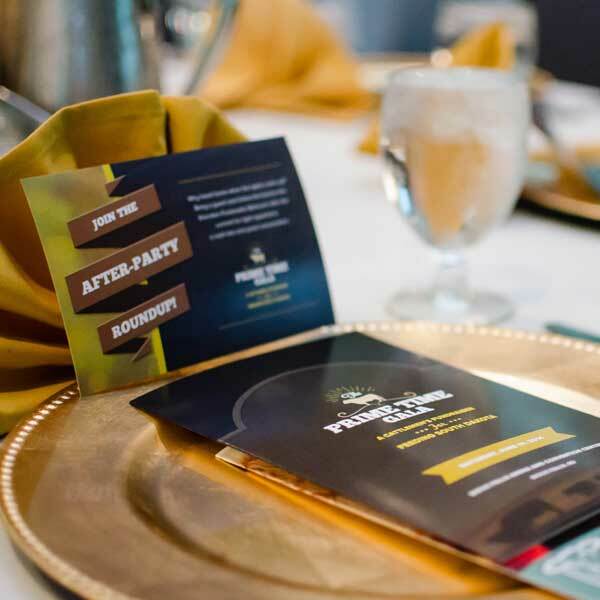 Paulsen combined efforts with South Dakota State University Extension, the South Dakota Cattlemen’s Association, the South Dakota Stockgrowers Association and the Beef Industry Council to help support a fundraiser for Feeding South Dakota. 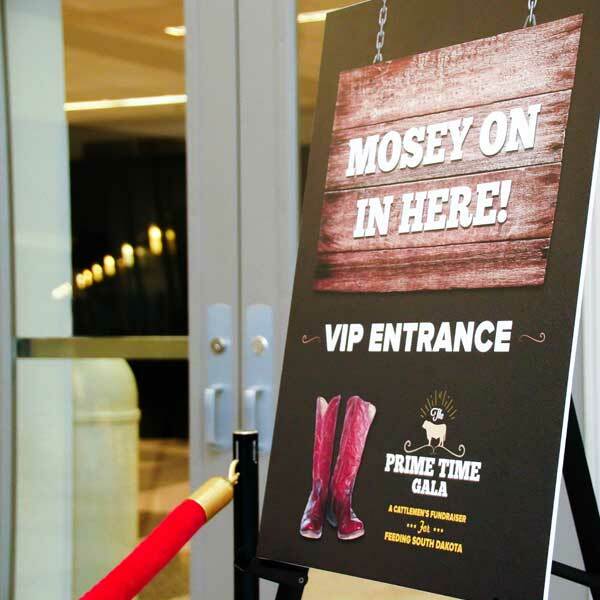 The Prime Time Gala featured a banquet and celebrity concert. 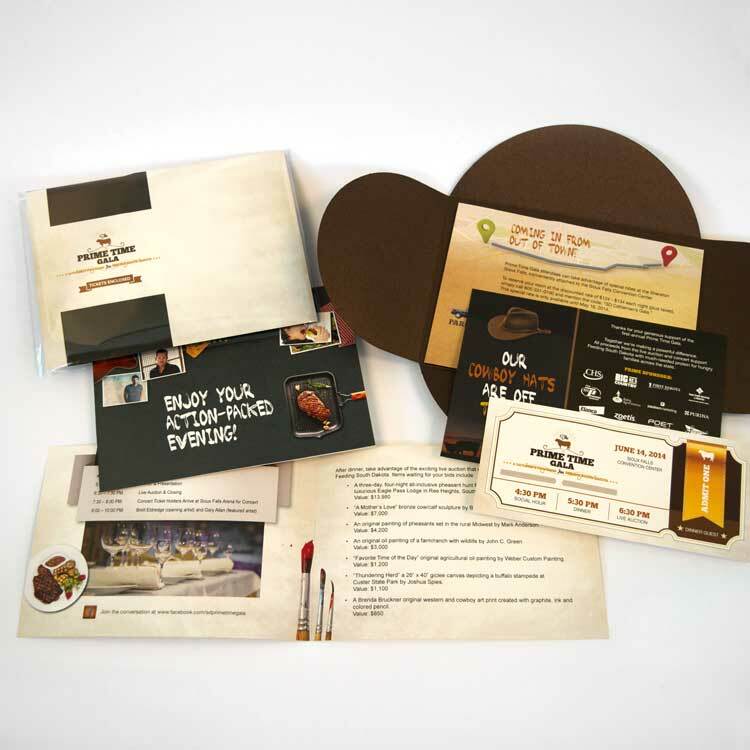 Materials included sponsorship information, brochures, press materials, invitations, websites, billboards, posters, social media, and event programs, banners and signage. 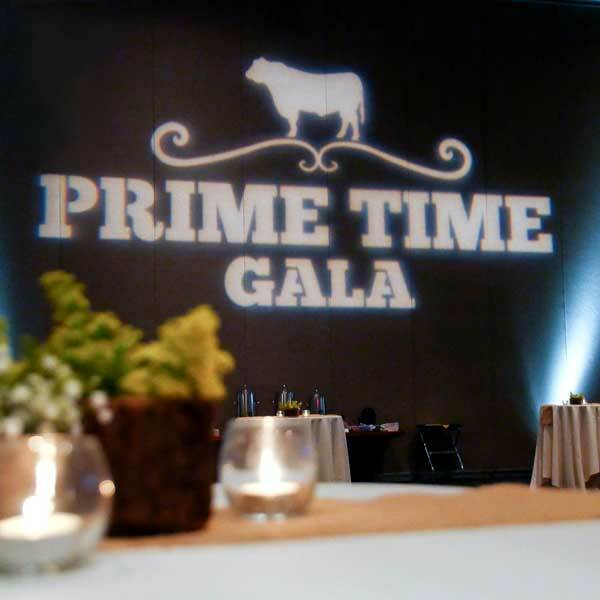 The first Prime Time Gala was a resounding success, raising $115,000 for Feeding South Dakota. 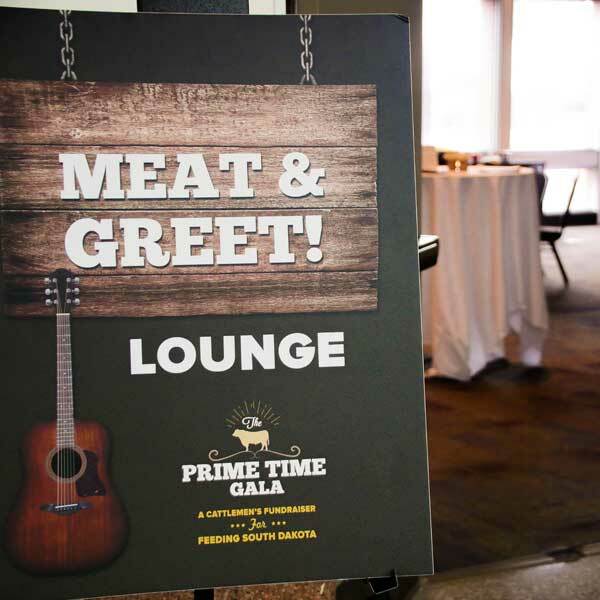 "I had the opportunity to work with the team at Paulsen for the Prime Time Gala event, with nearly 1,000 attendees, benefitting Feeding South Dakota. The entire staff was extremely professional and dedicated to both the event and the mission of our organization. The team at Paulsen thinks outside the box and always brings something unique to the table."